Every choice is a compromise. And every compromise changes who you are. For the better. Or for the worse. After body parts wash ashore in Florida, Det. 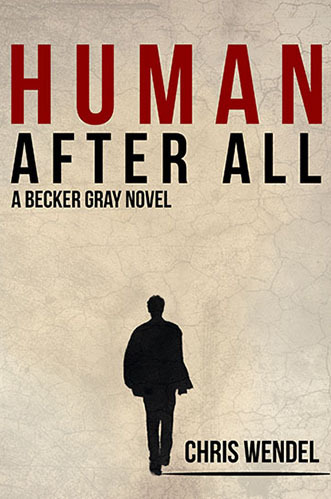 Becker Gray finds himself interviewing a killer who holds information that stretches far beyond this investigation. And he’ll share it with Gray … for a price: a promise. A choice, a compromise, a change that may turn his heart black. 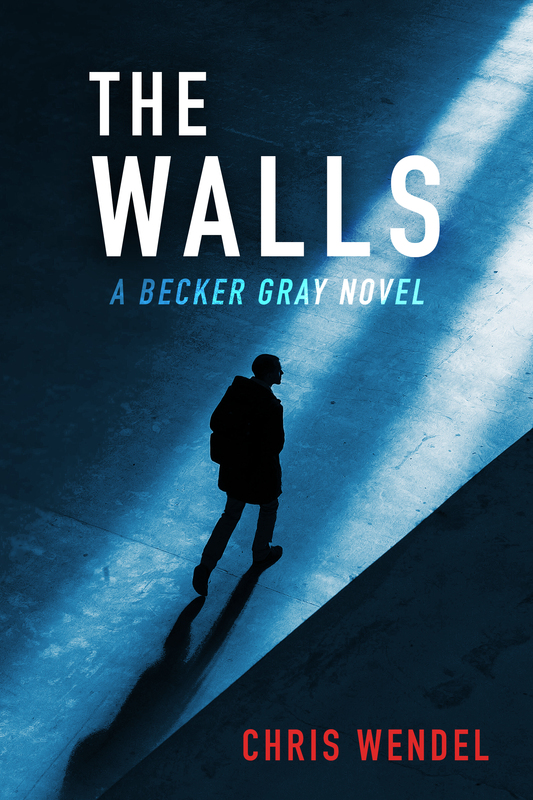 This is the 4th installment of the BECKER GRAY Series. 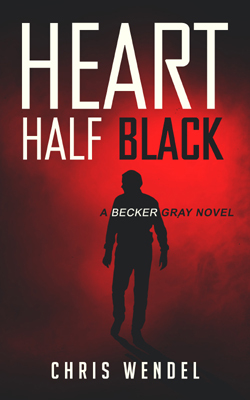 Click here for more HEART HALF BLACK info. 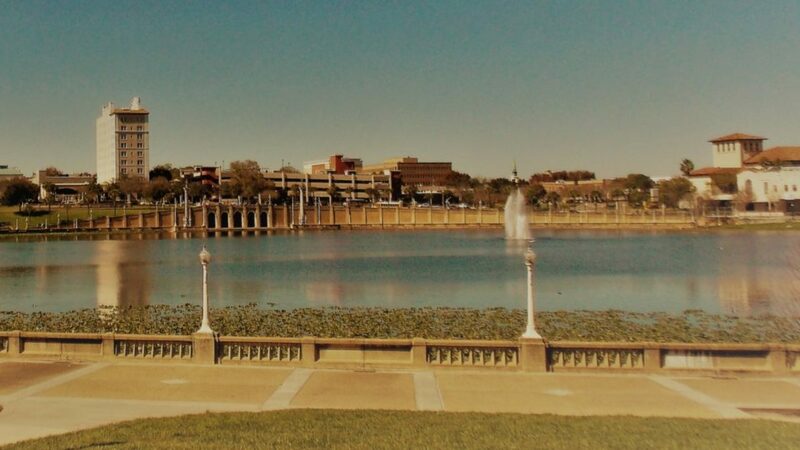 Stay tuned for more information about the HEART HALF BLACK launch party in LAKELAND, FL. Click for more THE WALLS info. Click here for more HUMAN AFTER ALL info. 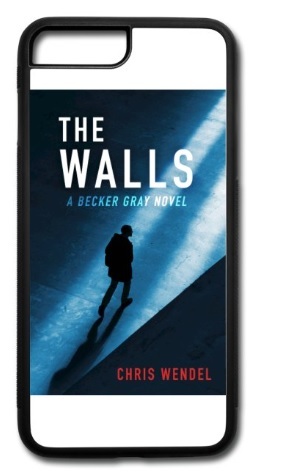 CHRIS WENDEL is the author of two thriller series – one based on Detective Becker Gray and one on gun-for-hire Tony Mason. 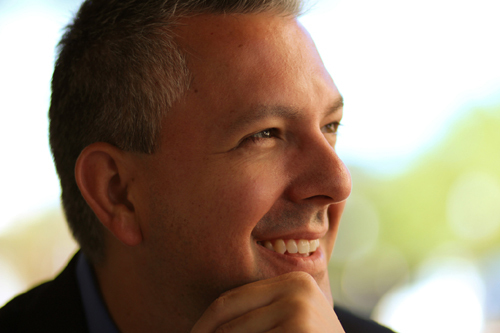 Chris, as well as his books, is glued to Florida, where he lives with his family. He is a graduate of the University of South Florida and holds degrees in English and IT. Chris is a fervent soccer fan and lover of blues-based music. His books are meant to entertain and perhaps show a little about the human experience. Click for more CHRIS WENDEL info. Extra special thanks to Dual Brain for all their web expertise and generosity. © 2017-2019 Holden Publishing, Inc. 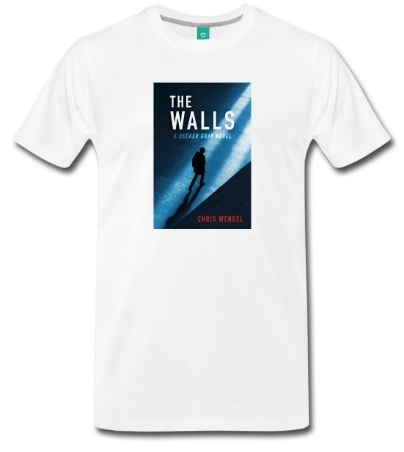 Follow Chris here to learn more about him, his books, events, and so much more. 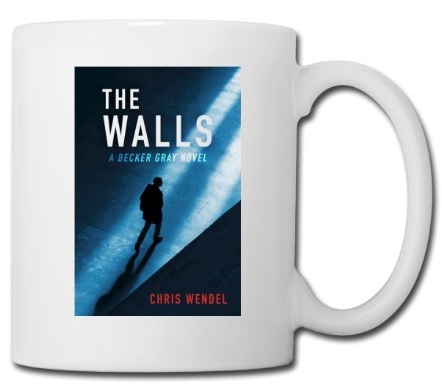 To invite Chris to your bookstore, book club, or other event, contact him at me@cwendel.com. 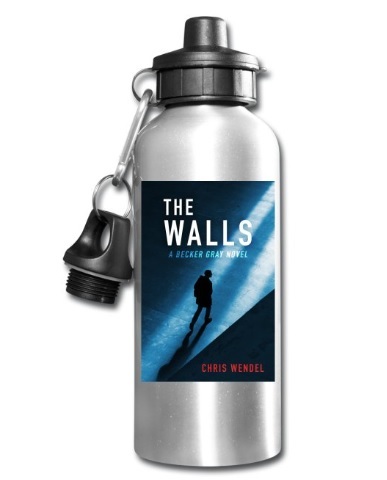 To be included on this site in the upcoming FANS section, submit your photo with one of Chris’ books, a photo with Chris, or one of something similarly connected with Chris here: me@cwendel.com. 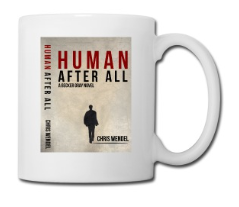 To communicate with Chis about writing, contact him here: me@cwendel.com.